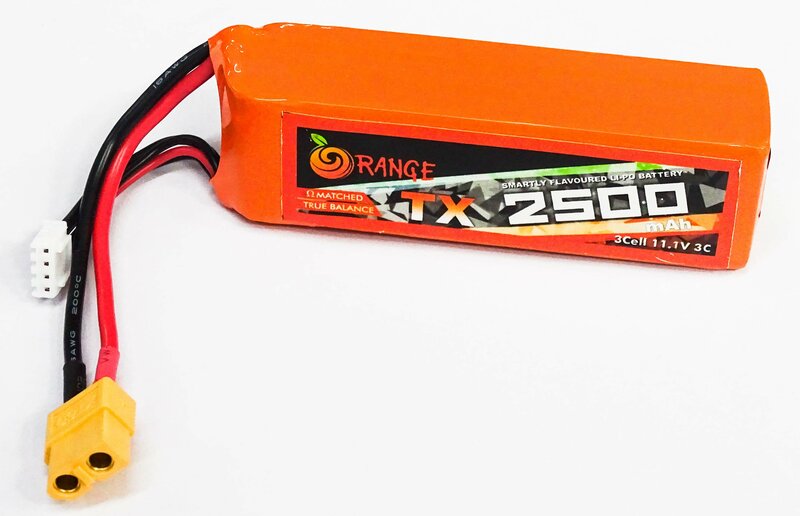 The TX/RX Li-PO Batteries are used for the various remote controls and microcontrollers. 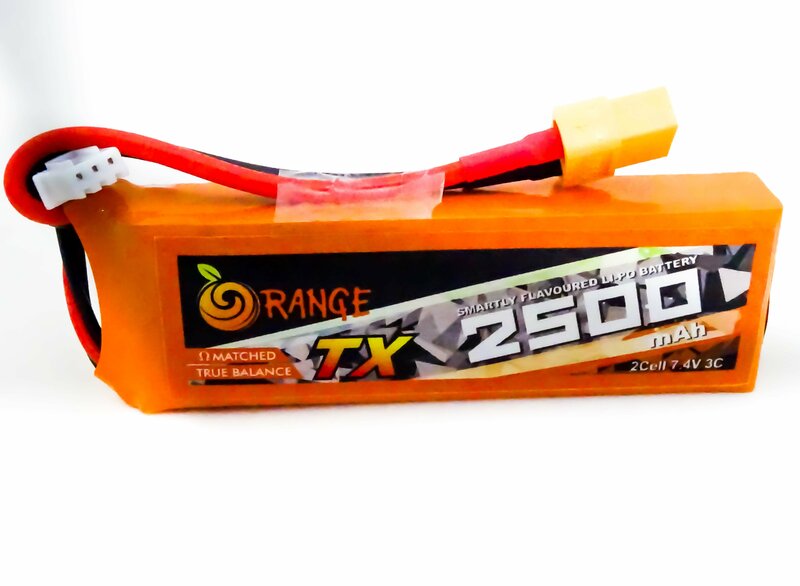 The TX/RX Lithium Polymer (Li-PO) Batteries has a matched resistance and the true balance. 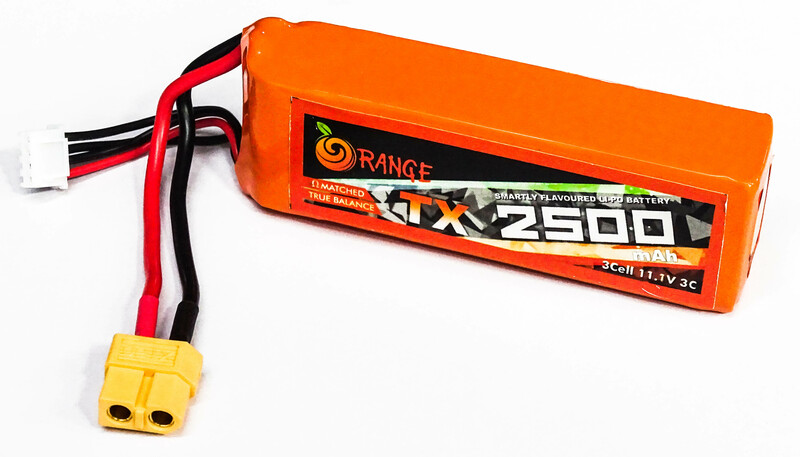 These Orange batteries have a good temperature control. 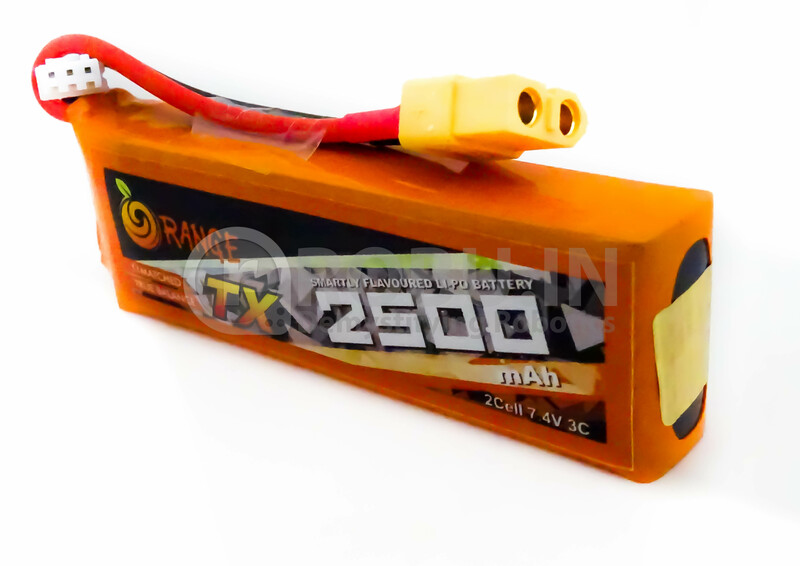 The Orange batteries are popular for performance, reliability and optimum price also.